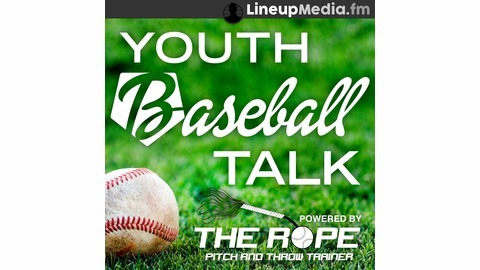 It’s the end of February and with that comes tryouts for high school baseball. At this point, there isn’t much to say to help someone other than to remind them to make sure after its over they can look back with no regrets. Rope Report: Build a Get Dirty Culture! The post NO REGRETS!! 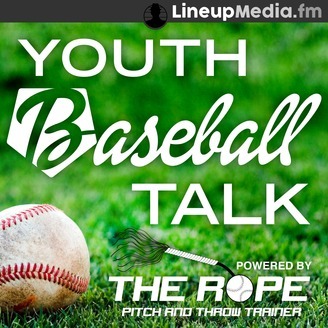 appeared first on Youth Baseball Talk | YouthBaseballTalk.com.